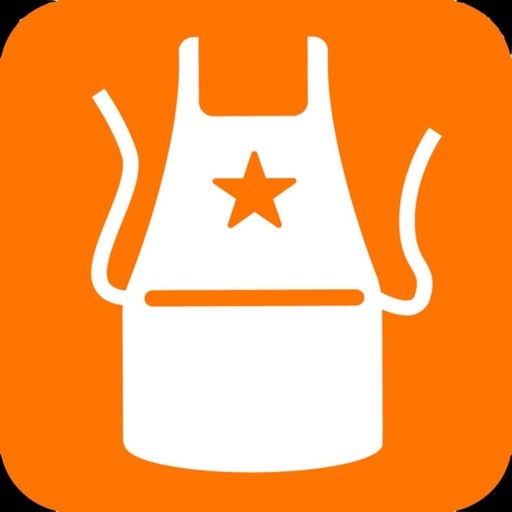 Fine Cooking celebrates food, challenging passionate cooks and inspiring anyone who wants to improve their cooking skills. 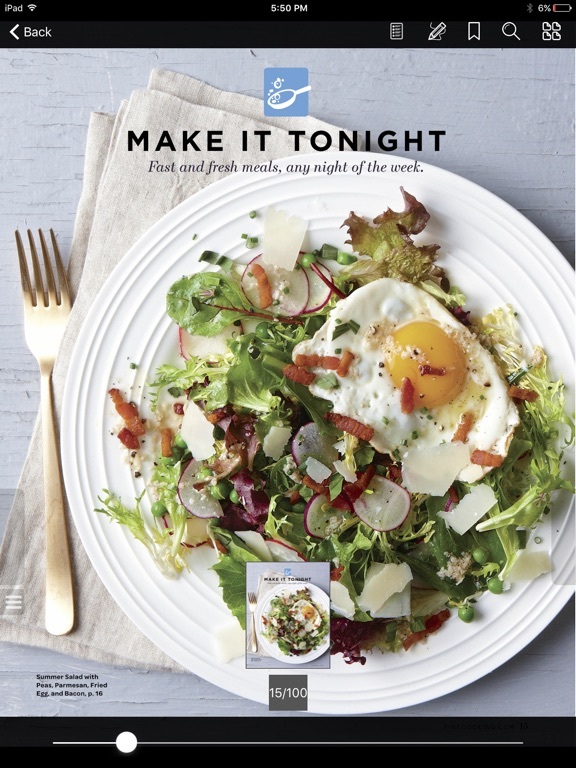 You’ll get triple-tested recipes for delicious weeknight meals, menus for fabulous entertaining, plus the hows-and-whys that great cooks need to know. 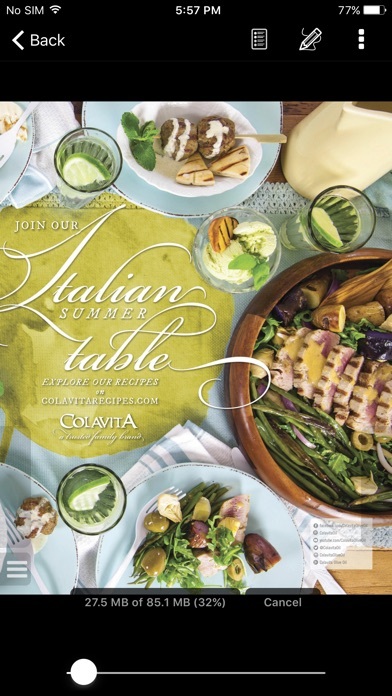 We bring you into the kitchens of top chefs from around the world who impart their expertise and recipes to our readers. SUBSCRIPTION PLANS ARE AVAILABLE. 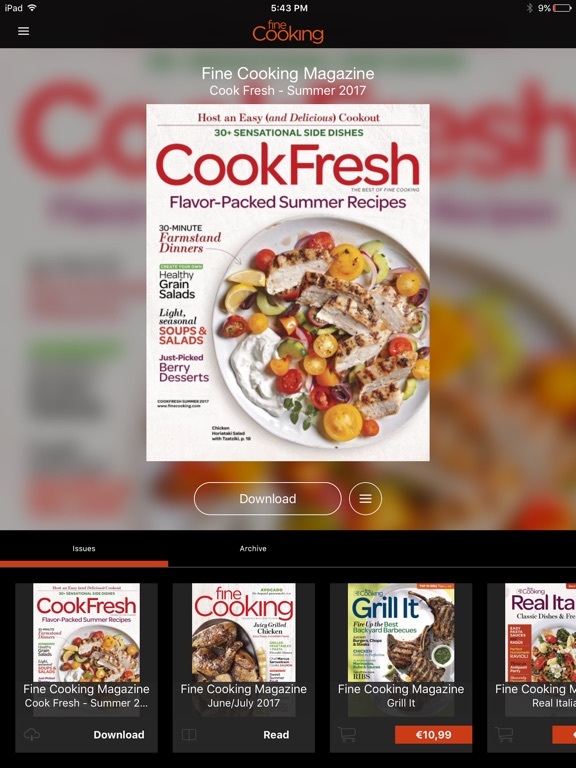 Download the Fine Cooking app, then subscribe or buy issues individually. 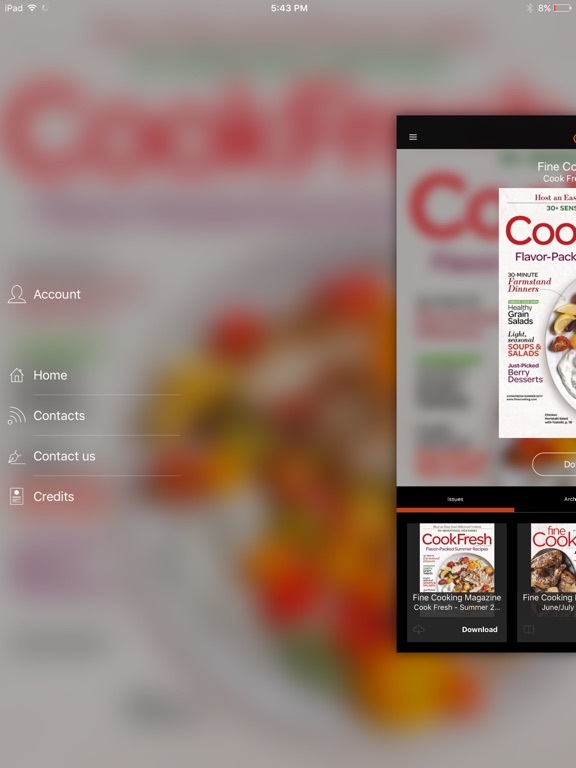 If you are currently a print subscriber or paid online member, you can get access to digital editions FREE -- absolutely no extra cost. Simply sign in with your customer number or member email in the Settings tab. 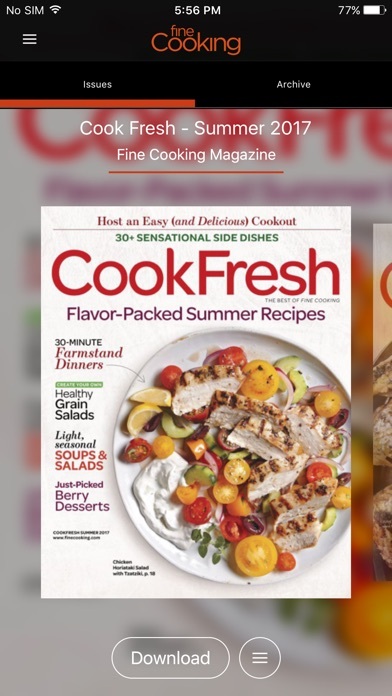 Many of our other celebrated newsstand-only publications are available for individual purchase, including CookFresh, Fine Cooking Thanksgiving Cookbook, and more. Your subscription will be charged to your iTunes account at confirmation of purchase and will renew as specified above. If you wish to cancel auto renew, please turn it off 24 hours prior to the end of the cycle in Settings. No cancellation of the current period will be permitted during an active subscription period. 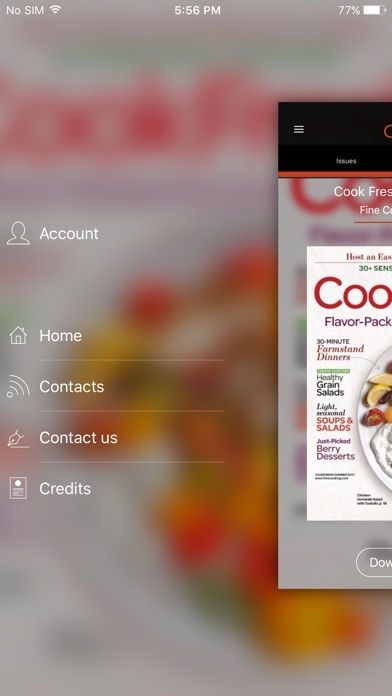 - All content in the Fine Cooking app is copyright Taunton Interactive 2012. All rights reserved.